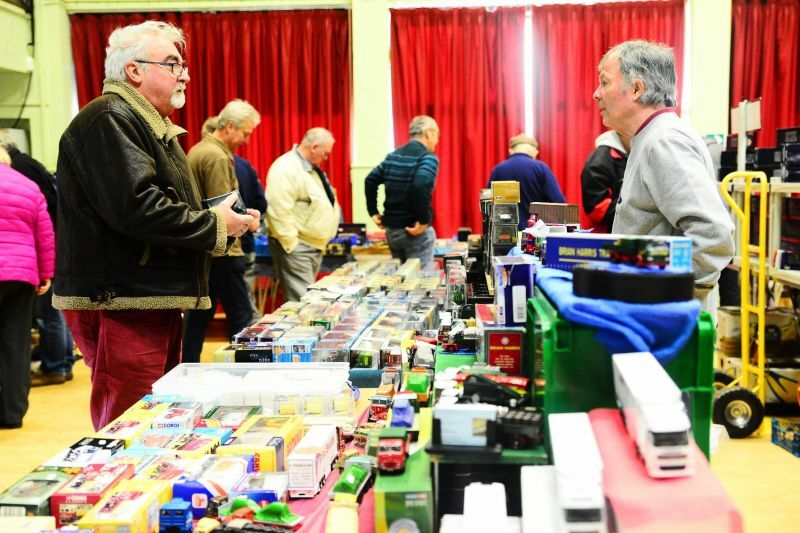 There will be around 100 tables selling a tremendous range of model railway items, diecast vehicles DVDs, new & secondhand books, toys, games etc. There is extensive free onsite parking plus a bright, modern restaurant offering hot/cold food & drinks. All stands are on the ground floor, and the venue is on the B3170, just south of the town centre, and only 5 minutes drive from Junction 25 on the M5. This is a really friendly show and all are welcome. Just a few weeks to go now and the Fair is completely full. In addition you can have a try at slot car racing! Not exactly railway related, but great fun!! !